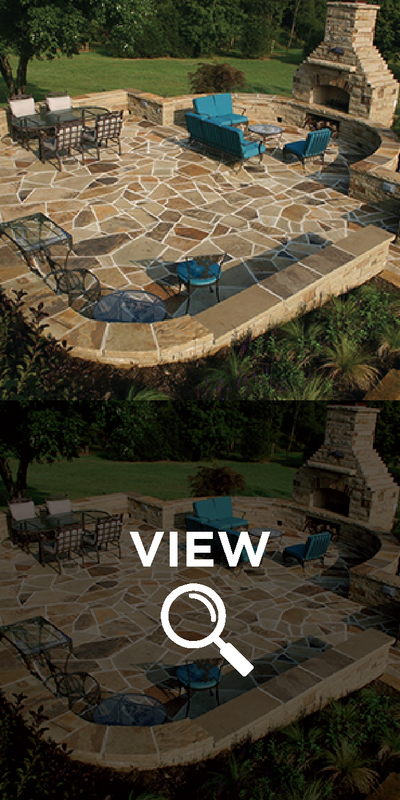 For over half a century, Schwartz Stone Company's commitment to quality and service has been "rock solid", which is why thousands of architects, builders, landscape designers, and homeowners have trusted the Schwartz name. Founded in 1949 in Paris, Arkansas, our family-owned and operated company has constantly expanded to meet the growing needs of our customers. Although our base of operations is still situated on the original quarry site in Logan County Arkansas, we have an additional yard and sales office in Springdale - located in Northwest Arkansas. 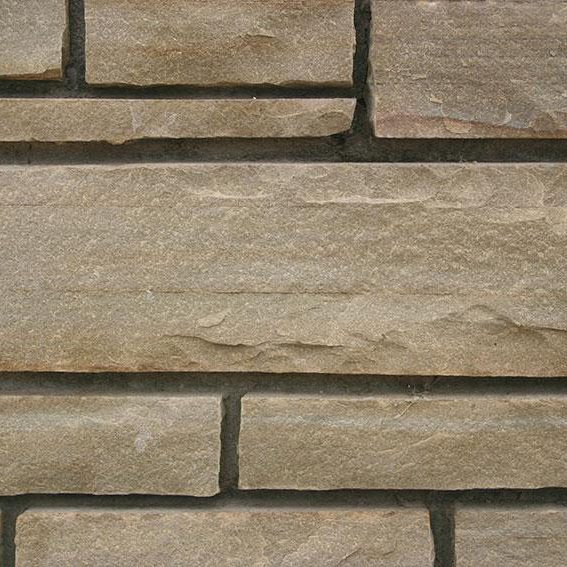 Our quarried sandstone in Logan County is recognized as some of the finest in the country, which is why we have customers from coast to coast demanding stone from Schwartz Stone Company. 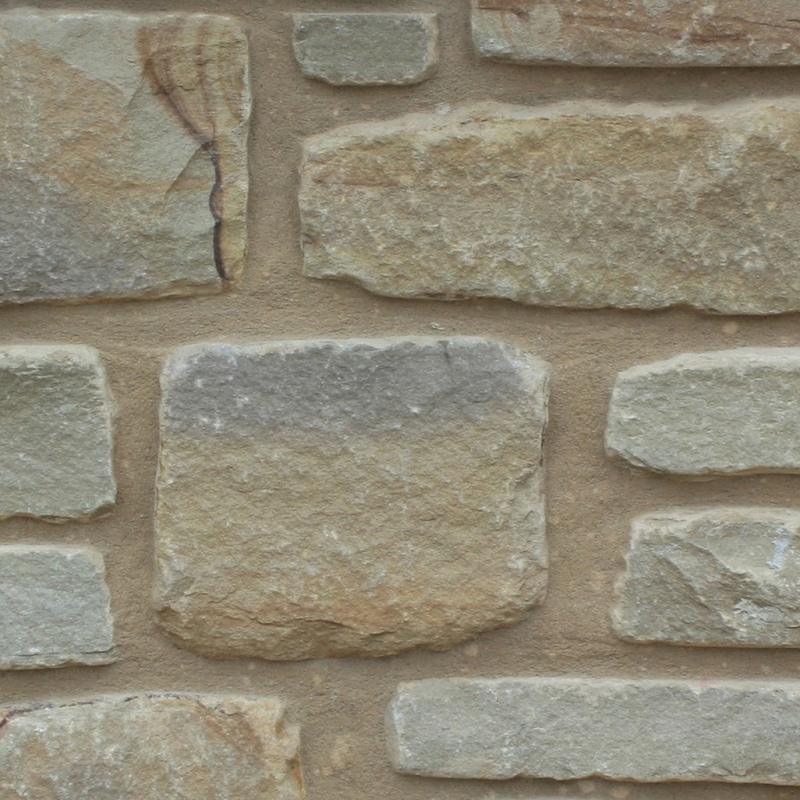 Whether your need is commercial, residential or landscaping, we can deliver a quality stone that will enhance your project. 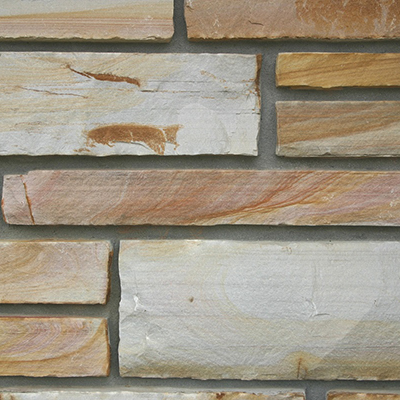 With a variety of colors, blends and patterns to choose from... our stone will compliment the look you desire. 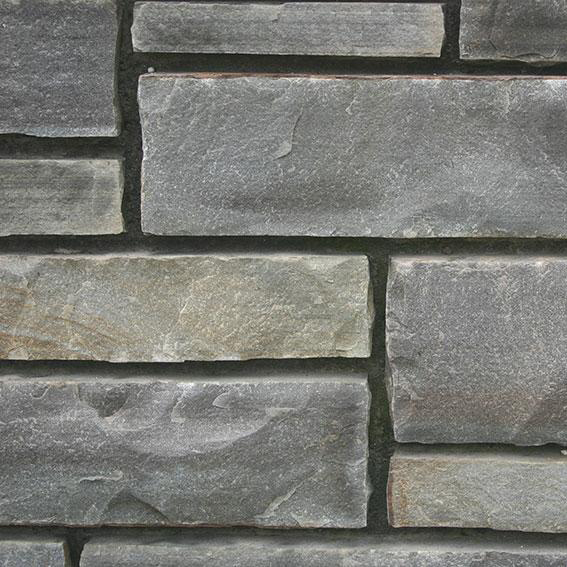 Contact us today, and you'll see first-hand how easy it is to work with the experienced professionals at Schwartz Stone Company. A Rock Solid Reputation for Quality and Service! 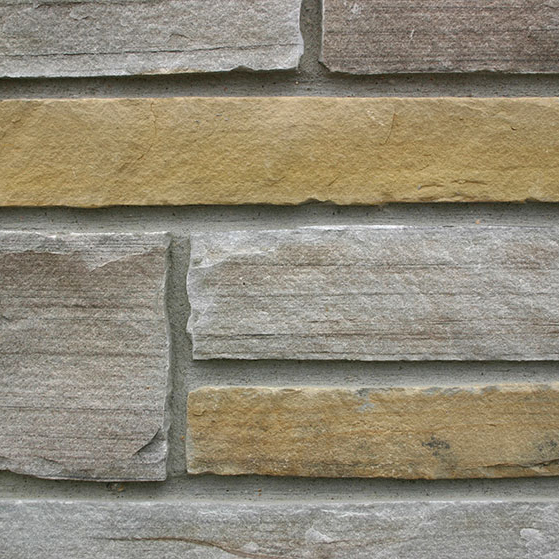 Flagstone comes in irregular, snapped or chopped, and sawed. 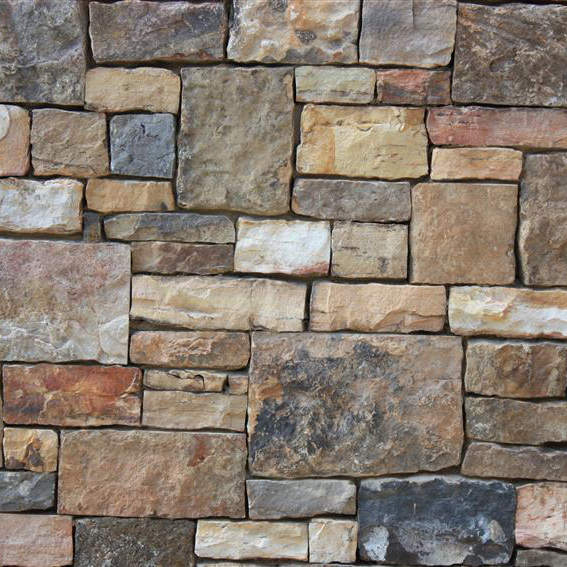 Boulders, stepping stones, edging, outcroppings, retaining wall stone, and more. 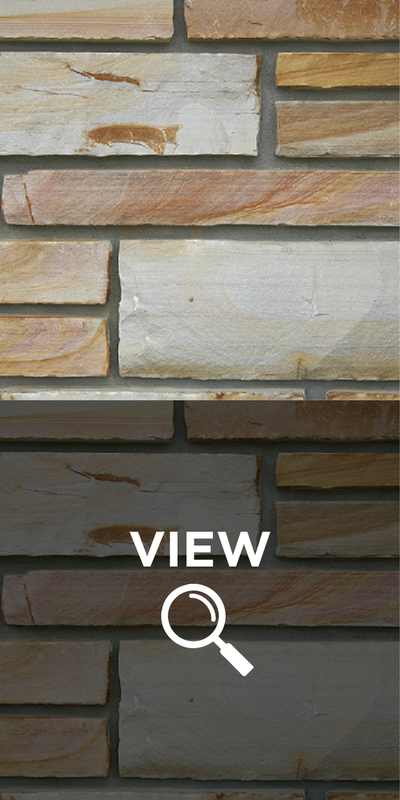 Wall caps, step treads, window sills, column caps, fireplace mantles/hearths plus other products. 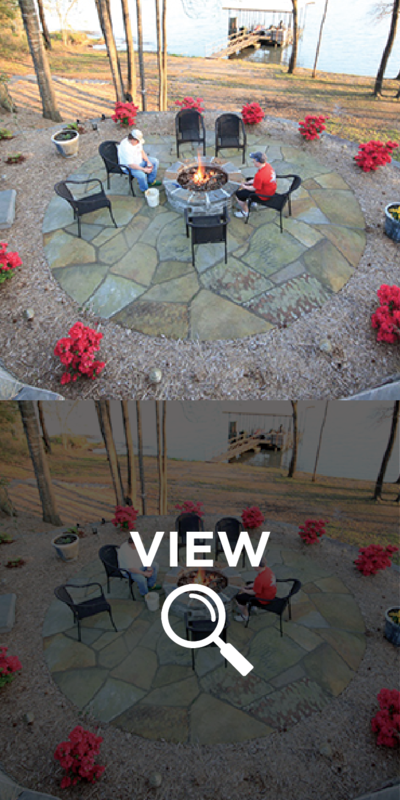 © 2016 Schwartz Stone Company - All Rights Reserved.